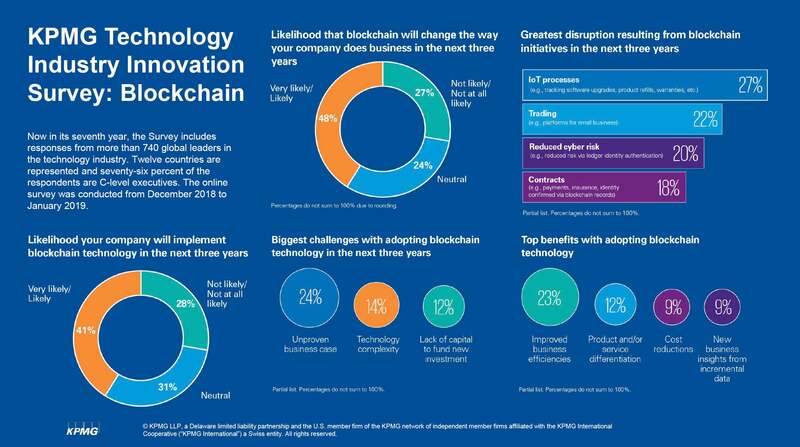 "Based on the trajectory of blockchain in the marketplace and the number of clients in our portfolio who express an interest in implementing – not just learning about – blockchain, 41% is a surprisingly low number," Tegan Keele, KPMG's U.S. Blockchain Program leader, said in a blog post. 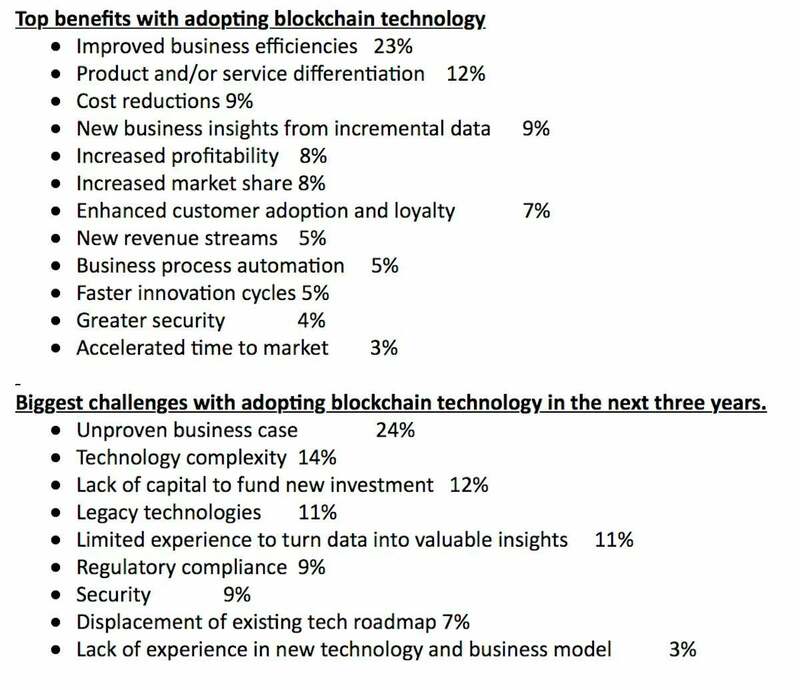 A more granular breakdown of KPMG survey results on blockchain. While there has been an increase in blockchain deployments over the past two years, virtually all of them have been proofs of concept or limited pilots, with actual production blockchain systems being a rarity. Additionally, blockchain coders are in high demand and short supply, and they can command salaries well north of six figures. 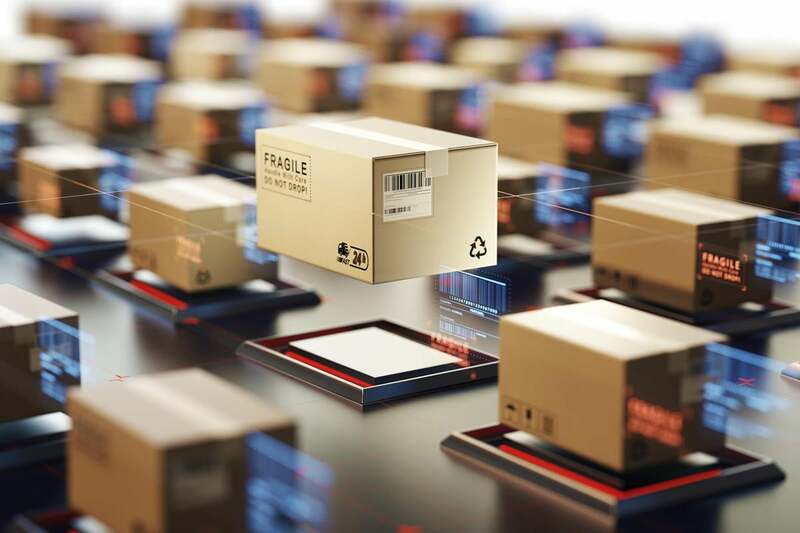 Nevertheless, blockchain use cases are beginning to mature and the rate at which production systems go online is expected to increase over the next three years. "I think it's a question of the maturity of blockchain and how even a few months ago we were still seeing a lot of experimentation mode," Keele said. "What we're seeing now is the filtering out of where blockchain actually makes sense. Those uses cases are maturing."